For years, Little Caesars’ “Hot-N-Ready” pizza was known for being the pizza business with the fastest carry-out product. With help from some University of Cincinnati design students, a Mason, Ohio, company designed and manufactured a device that makes it possible for the pizza chain’s customers to pick up their orders from one of its stores faster than ever before. 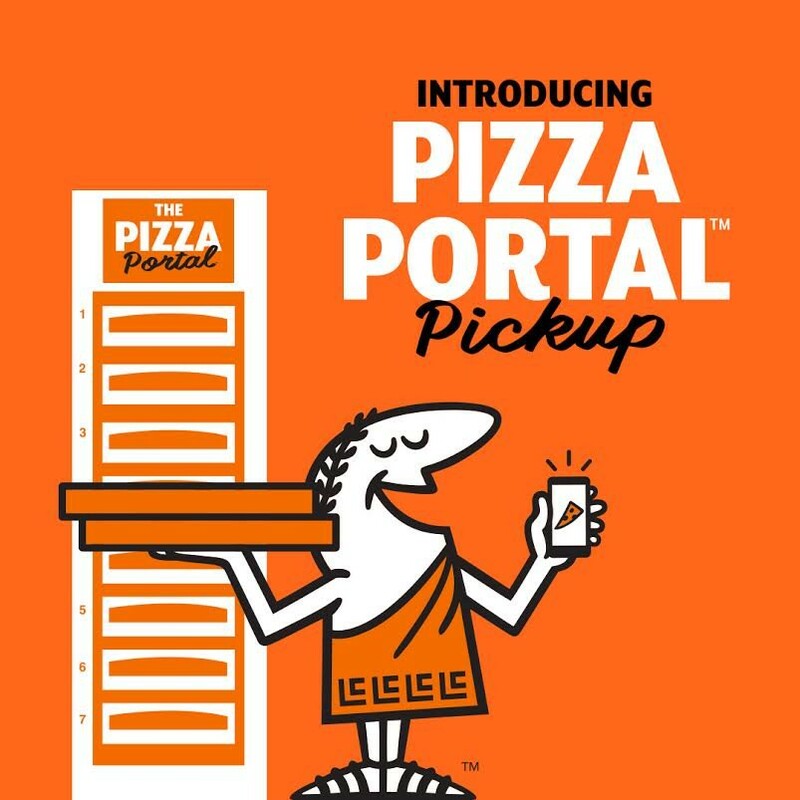 Little Caesars launched a national advertising campaign in September 2018 to herald the arrival of the Pizza Portal, the first heated, self-service mobile order pickup station in the fast-food industry. Developed and manufactured by Greater Cincinnati-based Apex Supply Chain Technologies, the Pizza Portal enables customers to pick up their prepaid order in as few as 30 seconds at a Little Caesars’ location using a three-digit PIN or QR code supplied by the company’s mobile app. The mobile app is Little Caesars’ first foray into online ordering, and it empowers customers to put together custom topping combinations — something the company had previously not permitted. @littlecaesars put in my order on the app before we left the rink. Left Hockey practice, pulled up to a busy LC. Walked past all those people, put in my secret code and a magic locker gave me dinner for my hungry hockey player. 14/10 will do that again! I used a @littlecaesars Pizza Portal for the first time today & everyone should do that. Never waiting in line again. GENIUS I TELL YOU!! Chad Morgan, Apex mechanical designer, had the final say on design decisions for the project, but he was grateful to work alongside UC co-op students from the College of Design, Architecture, Art, and Planning’s industrial design program. After all, who knows more about pizza than college students? Industrial design student Maggie Otten didn’t let the fact that Apex was her first co-op employer stop her from making important contributions. 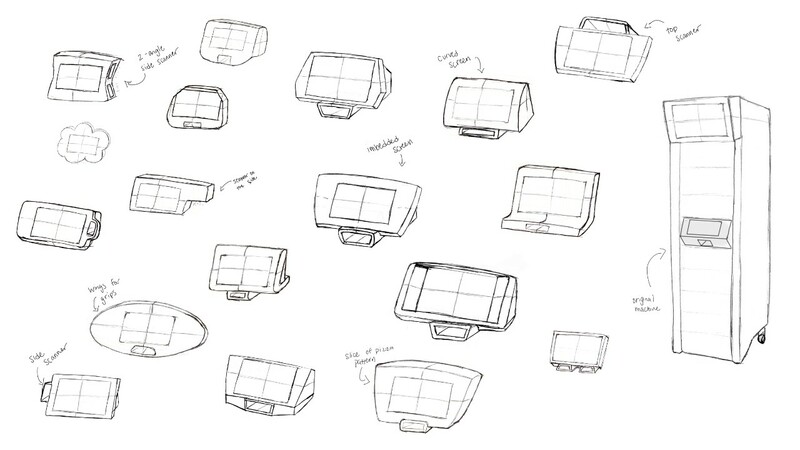 Her concept sketch for the Pizza Portal’s user interface bears a striking similarity to that of the final product — and it’s no coincidence, Morgan confirmed. The University of Cincinnati is the birthplace of cooperative education, where students alternate time in the classroom with semesters of paid, professional work related directly to their majors – and earn a collective $66 million annually from more than 1,300 global employers. Despite the idea spreading to places of learning around the globe, UC is still leading the way more than a century later. Learn how you can earn while you learn by becoming a student in the nation’s largest mandatory co-op program. UC is leading urban public universities into a new era of innovation and impact. The university is now pioneering a new paradigm for learning and working. Co-op 2.0 promises to create even more paid opportunities for UC students to learn by doing.